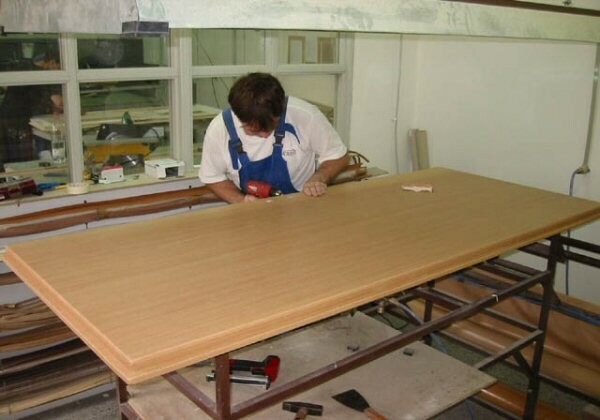 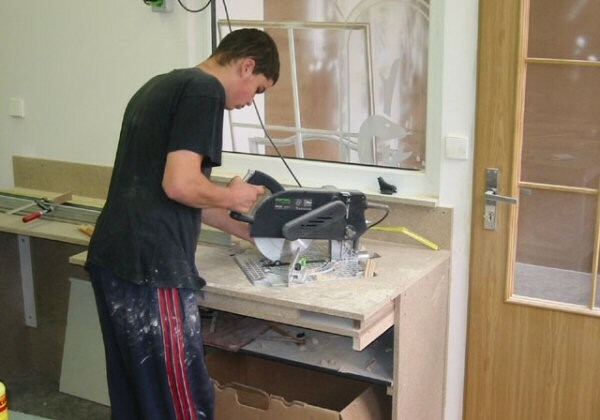 A part of the building of our company is equipped with a small carpentry workshop. 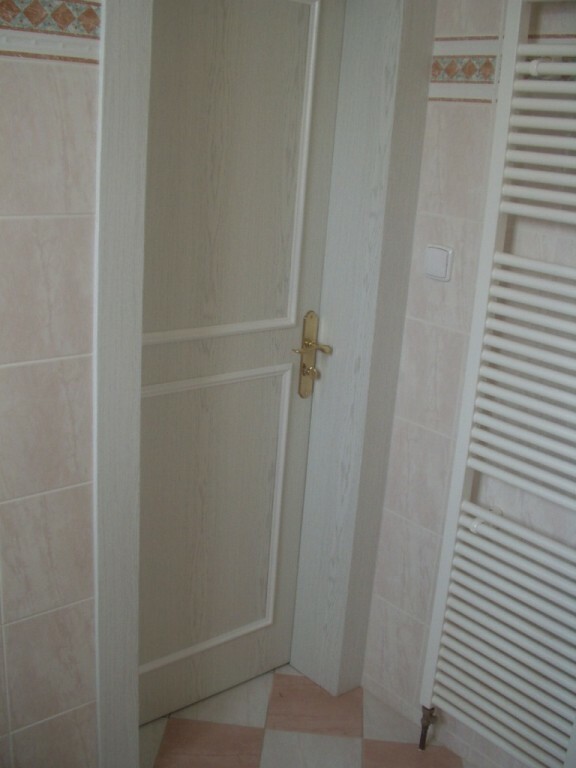 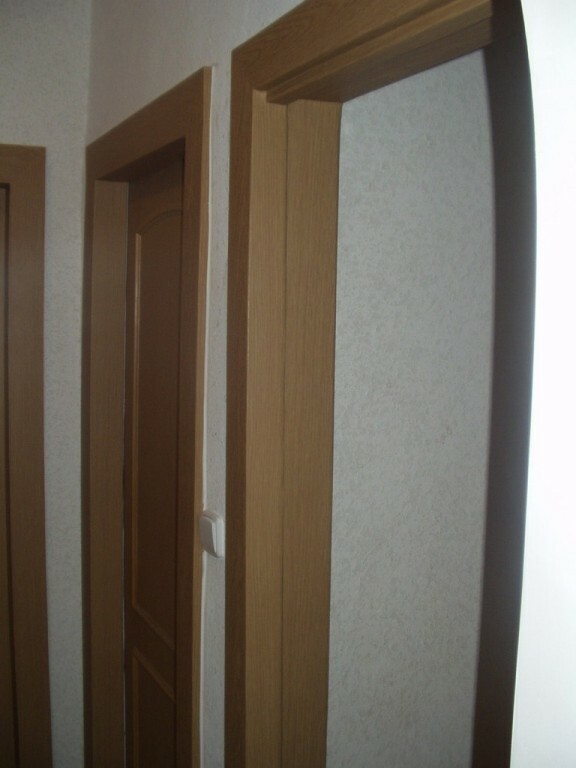 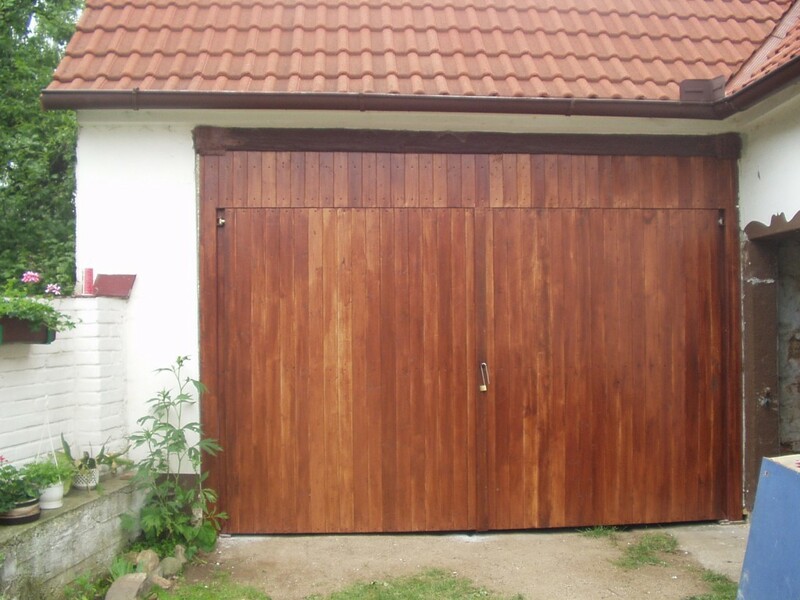 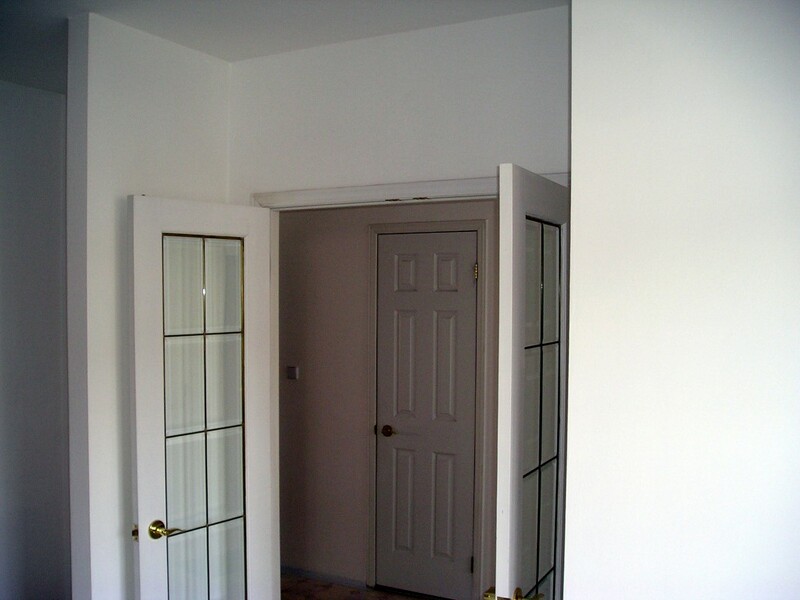 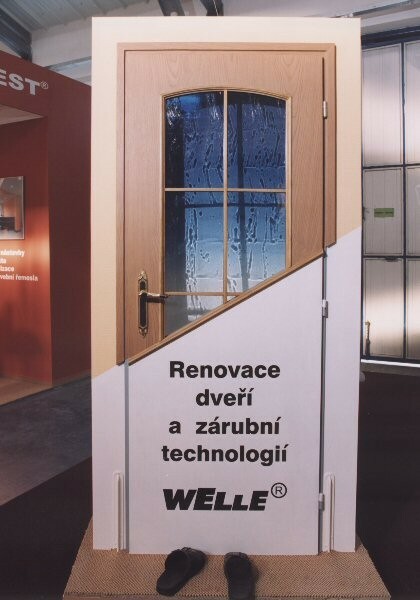 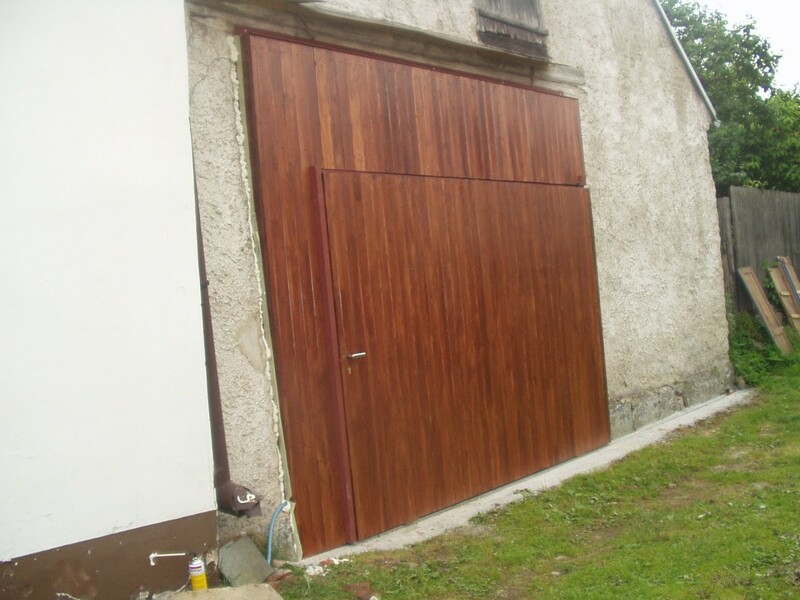 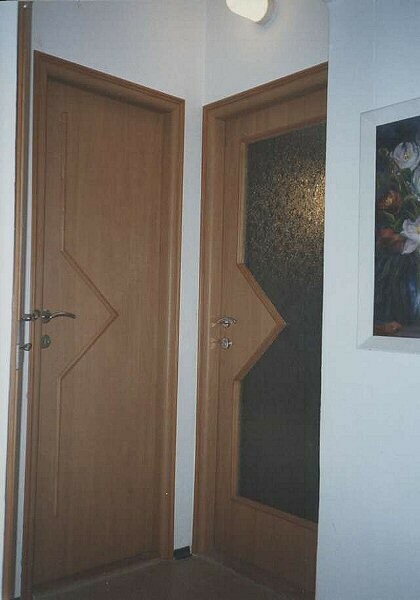 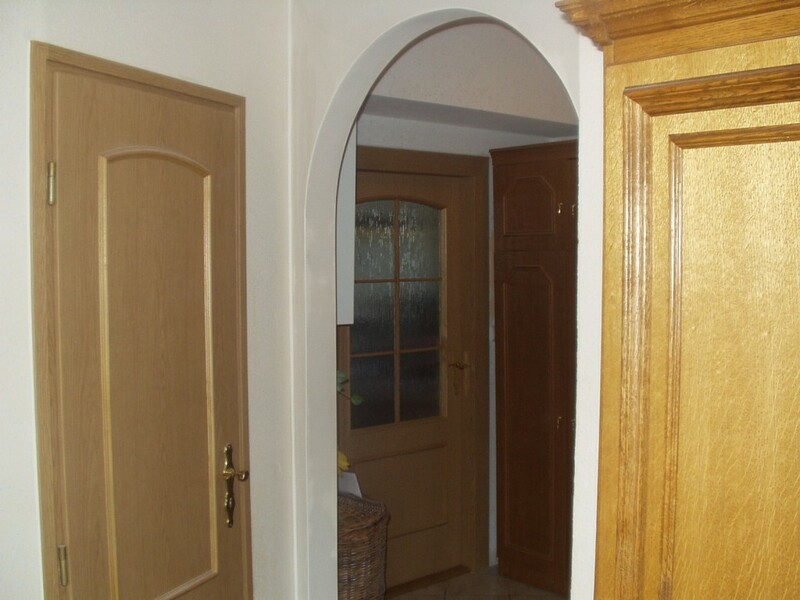 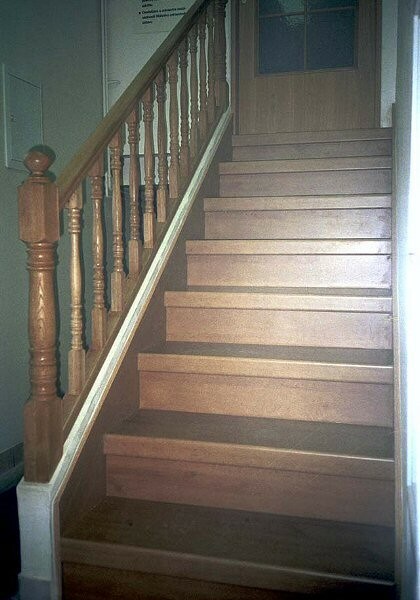 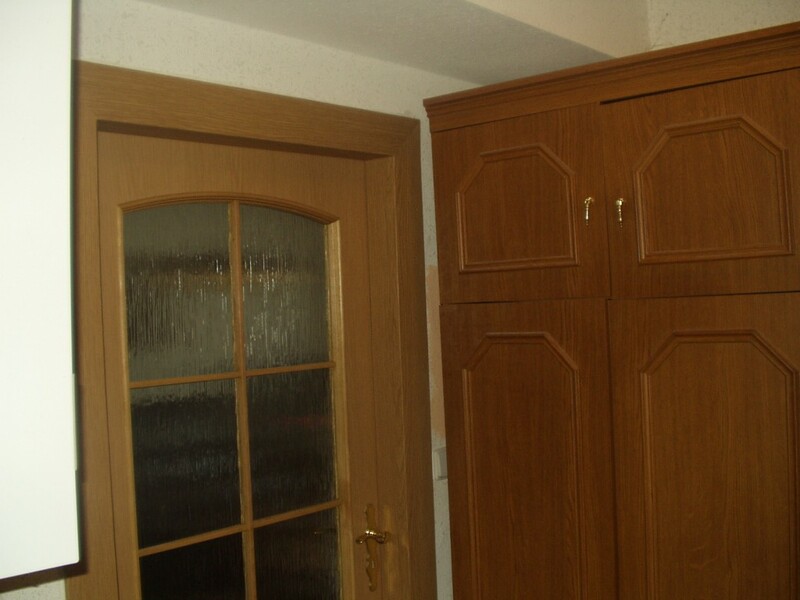 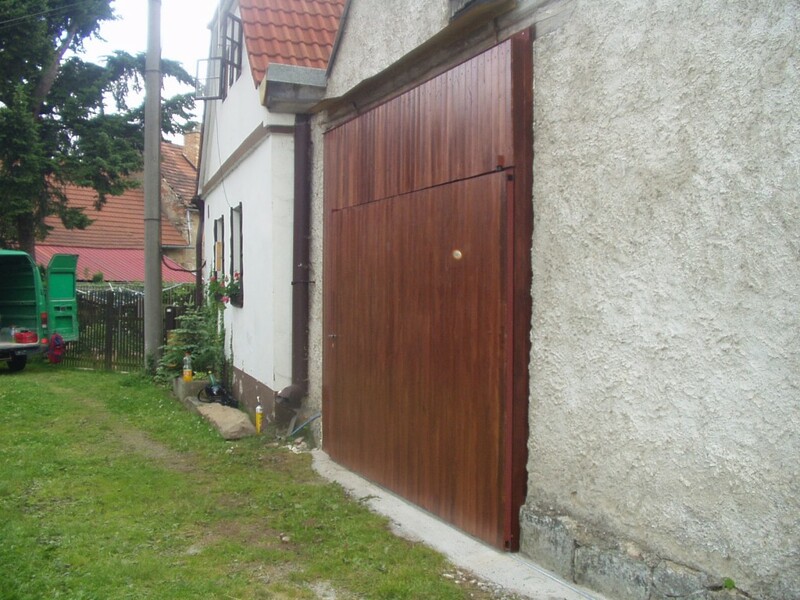 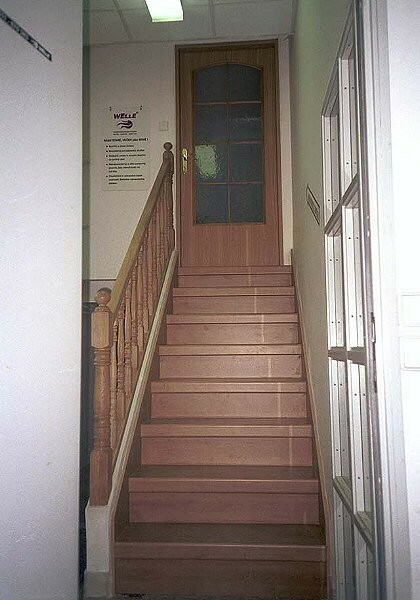 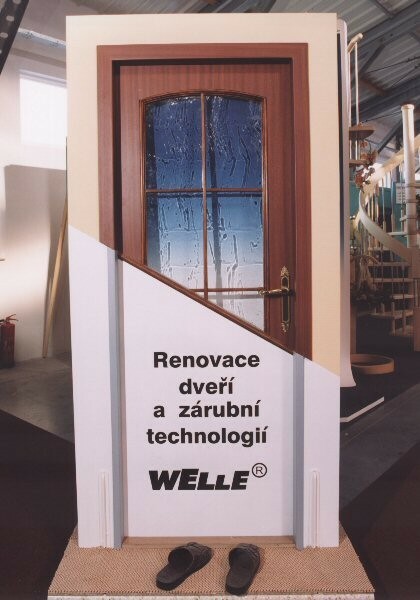 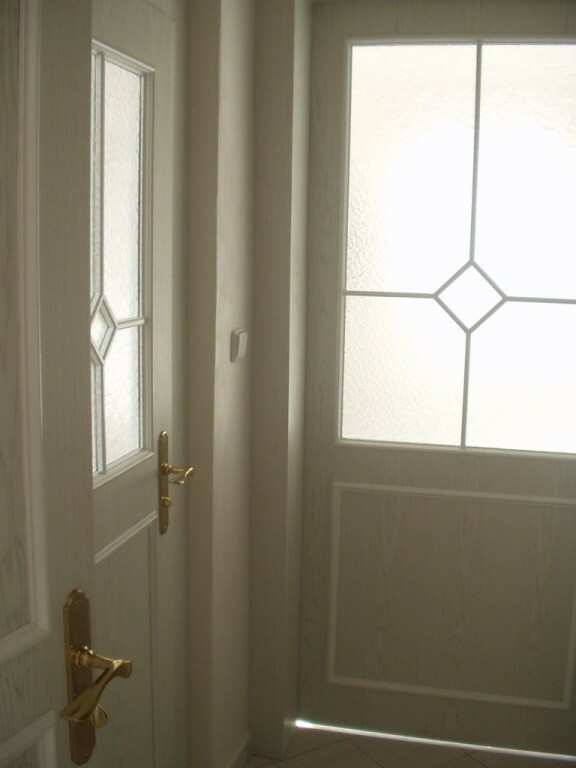 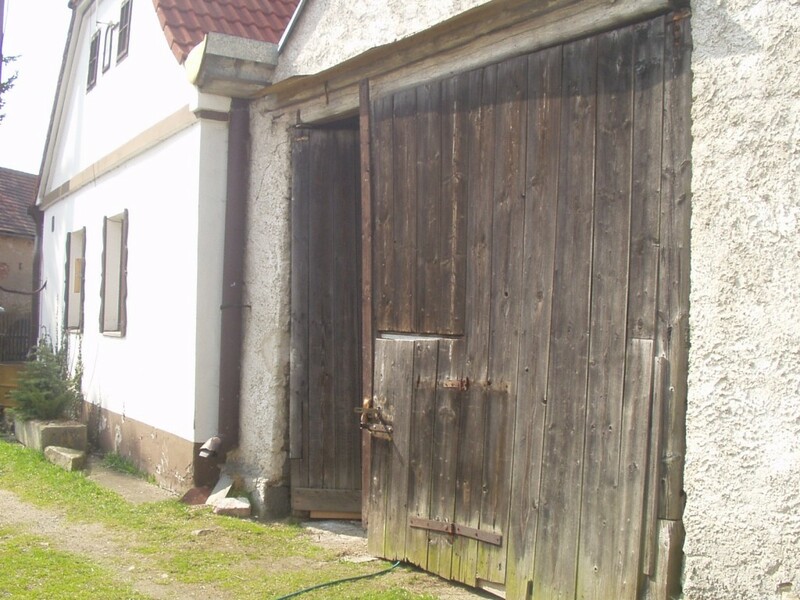 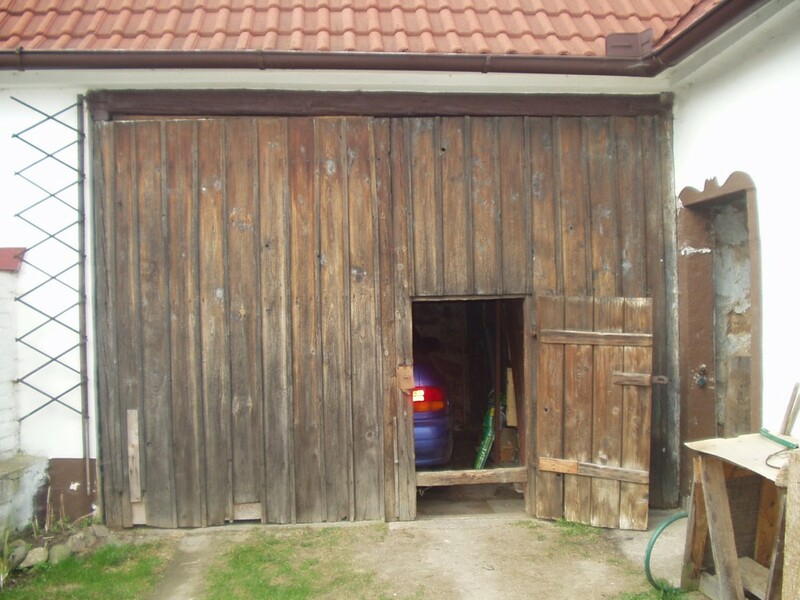 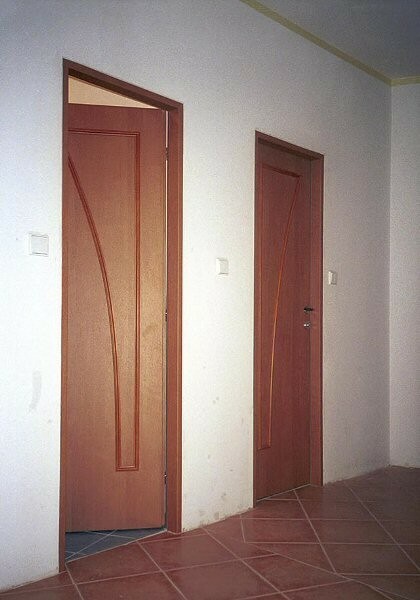 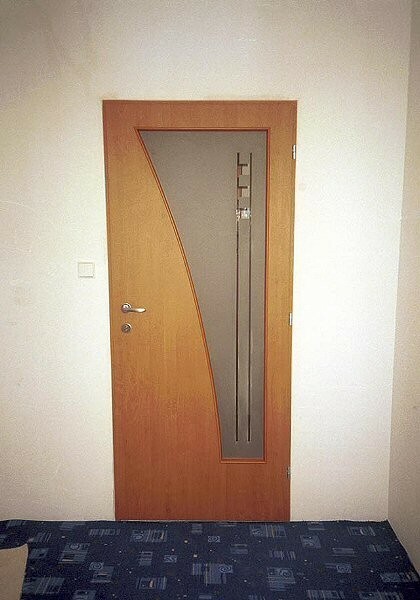 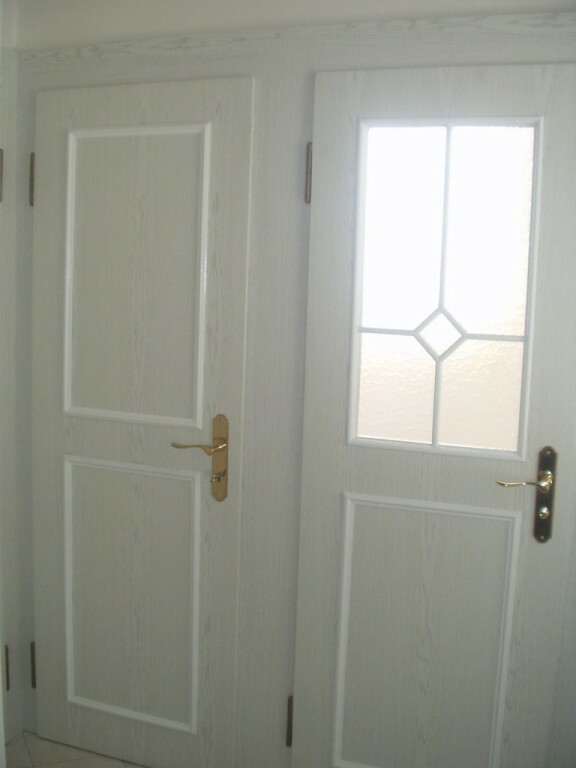 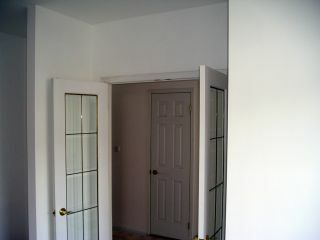 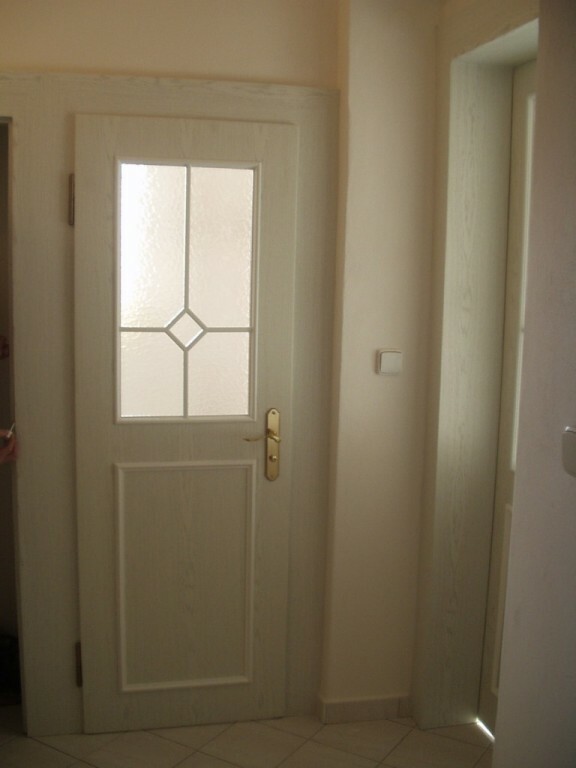 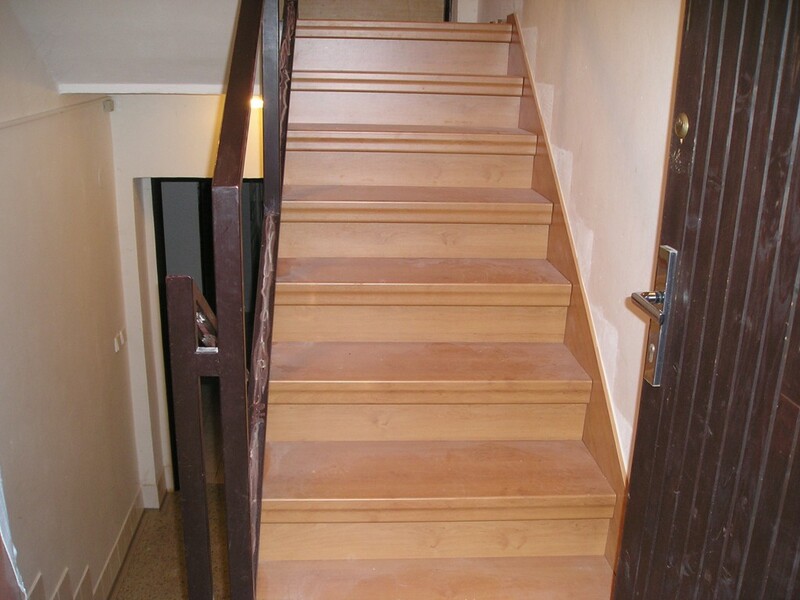 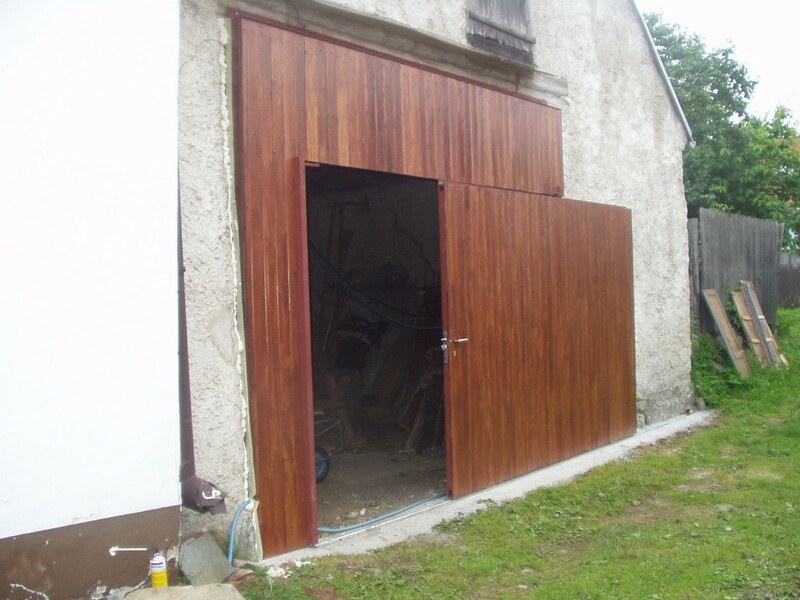 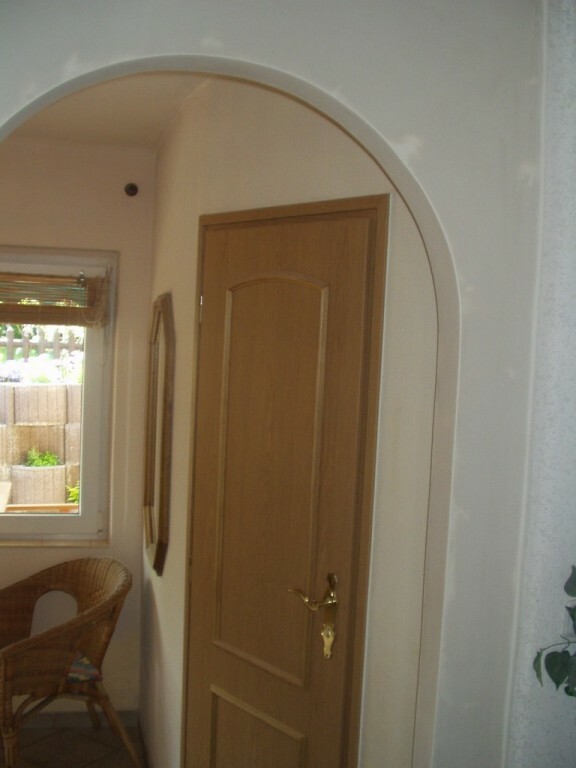 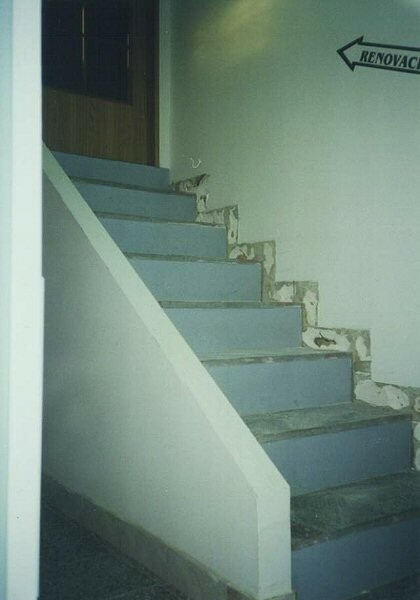 In this workshop we provide renovation of doors, stairs and prepare doorframes for the renovation. 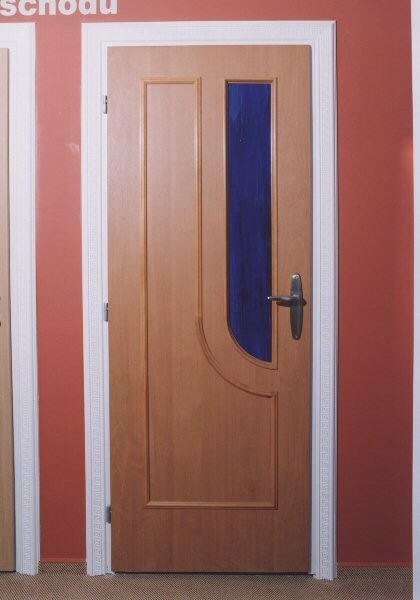 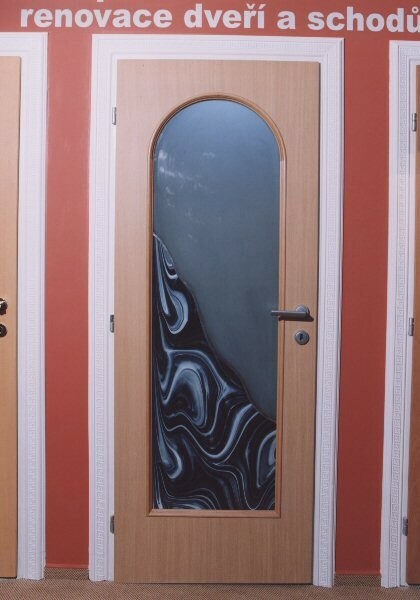 Those activities are supplemented with the production of door frames, which we are able to meet the shape of customer's design.